The Australian Swim team is heading into next month’s Olympics better prepared than the US team says Effortless Swimming’s Brenton Ford. 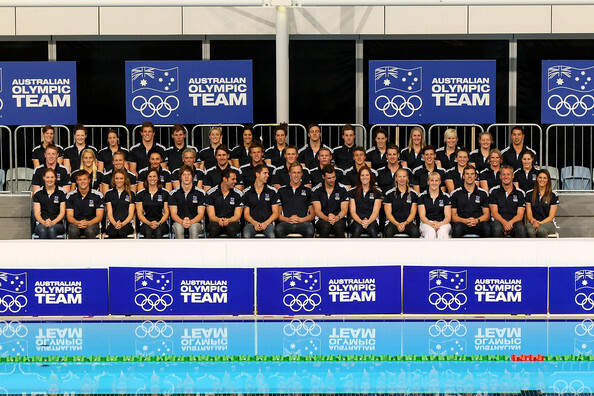 Australia’s Olympic swimming team is determined to knock the American’s off their perch with a longer preparation on their side ahead of this month's London Games. The Australian swim team competed at their Olympic trials over three months before the Americans held theirs earlier this month, giving the Australian’s enough time to taper and go through an extra phase of training before the Games. Effortless Swimming’s Brenton Ford explained in a recent video update to Swimprove members that the US team couldn’t taper for their trials because it would have compromised their Olympic preparation. This has given the Australian’s the advantage of a longer adjustment period. “Historically Australia has had better results at the Games when you look at their entry times and the times they've swum at the meet,” he said. The Australians have left nothing to chance, attending a series of training camps even before the US team was selected. The extra time has given the team the opportunity to replicate some of the good things they did in March, as well as improving on others. Brenton says this kind of preparation isn’t just for elite athletes.Swimmers can make simple adjustments to their own technique to improve their efficiency between competitions and training sessions too. Swimmers can improve their times by working on body awareness shown through the Swimprove program, and like the Australian team, by leaving no stone unturned in their preparation.